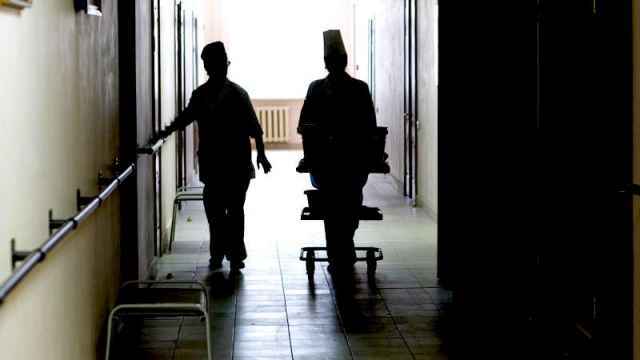 A man in the western Russian city of Smolensk fell into a coma after he collapsed in a hospital corridor and was left unattended by medical staff. Regional investigators opened an inquiry into negligence on Wednesday after security footage of the man recorded in June was published by the Smolensk-based news website readovka.ru this week. 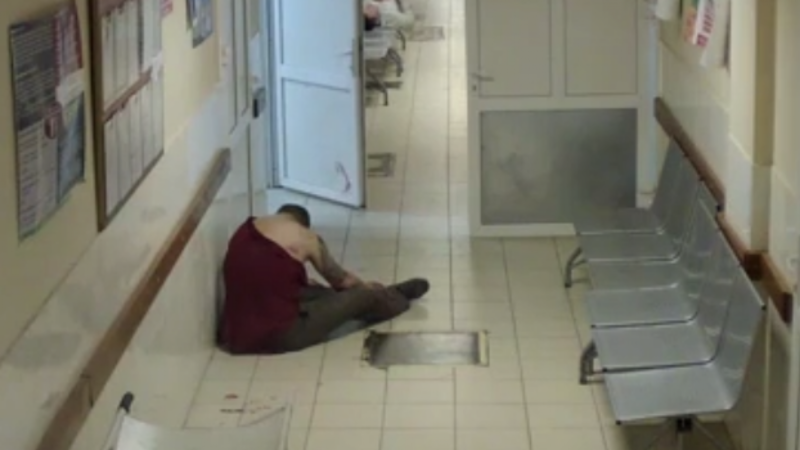 The footage shows a man with a bloodied face walk out into a hospital corridor and collapse on the floor. He then repeatedly hits his head against the floor and metal chairs in an attempt to lift himself up. Meanwhile, medical staff ignore him. After ten minutes, three staff members attempt to drag the patient away before seeing a trail of blood coming from his head and leaving him sprawled on the hospital floor. 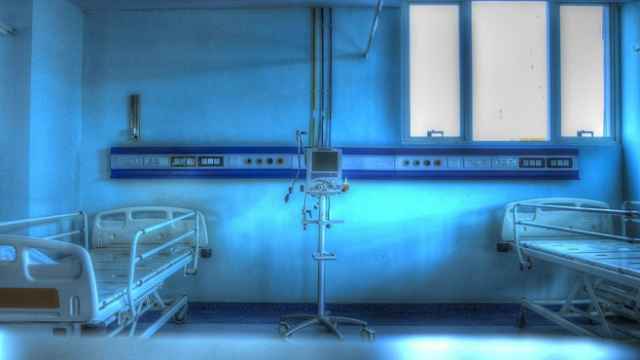 The patient reportedly fell into a coma after sustaining several head injuries. He died nine days later. 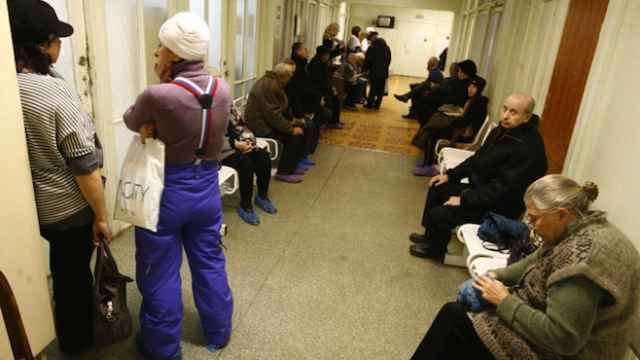 Vladimir Zhuravlyov, the Smolensk hospital's chief physician told the news site that the man had been unruly and aggressive toward his staff. He also said that an internal review had not revealed any staff negligence. 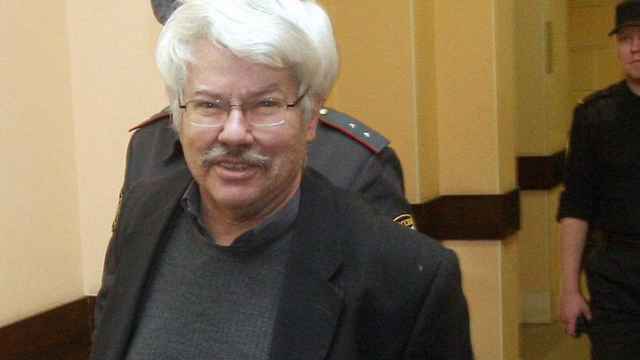 Nikolay Andruschenko, a journalist and co-founder of the Novy Peterburg weekly, died in a local hospital, the Rosbalt news agency reported.